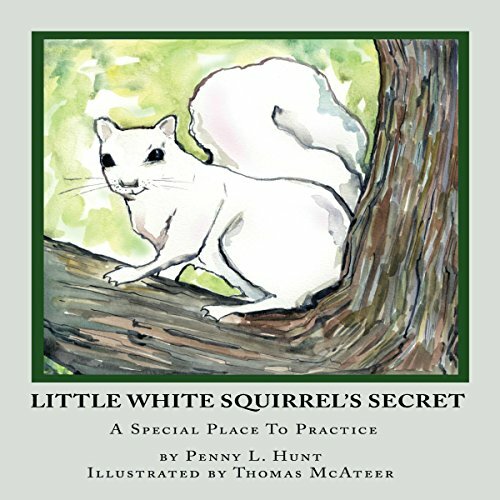 Showing results by narrator "Penny L. Hunt"
Little White Squirrel is having a hard time. With all his heart, he wants to jump like other squirrels but nearly every attempt ends in failure and unkind laughter. If only there were a place where every slip, slide, and fall would not be noticed. Join Little White Squirrel and his loving, creative father as they discover a secret in the forest and a special place to practice.